When Southeast Texas businesses need a new sign or sign repair, they turn to County Sign and Awning, a locally owned full service sign company. 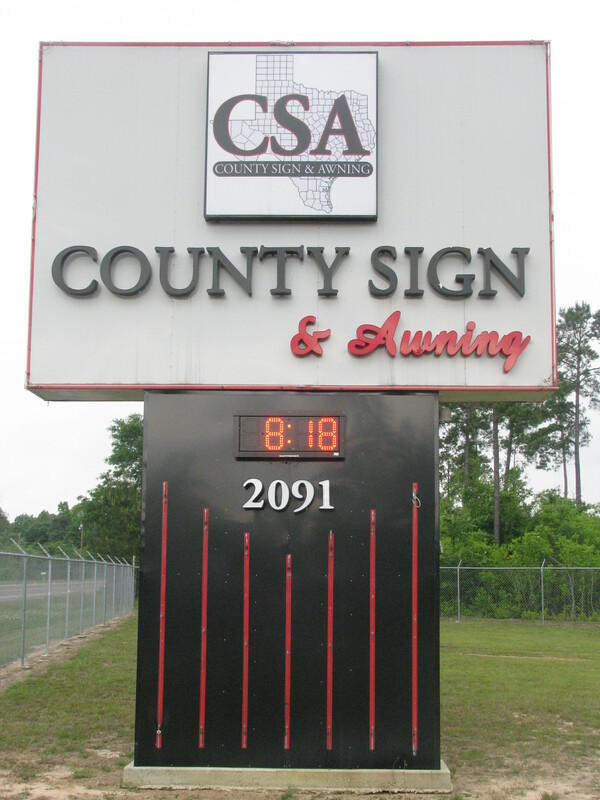 CSA designs all of their signs locally from their large compound in the Big Thicket. 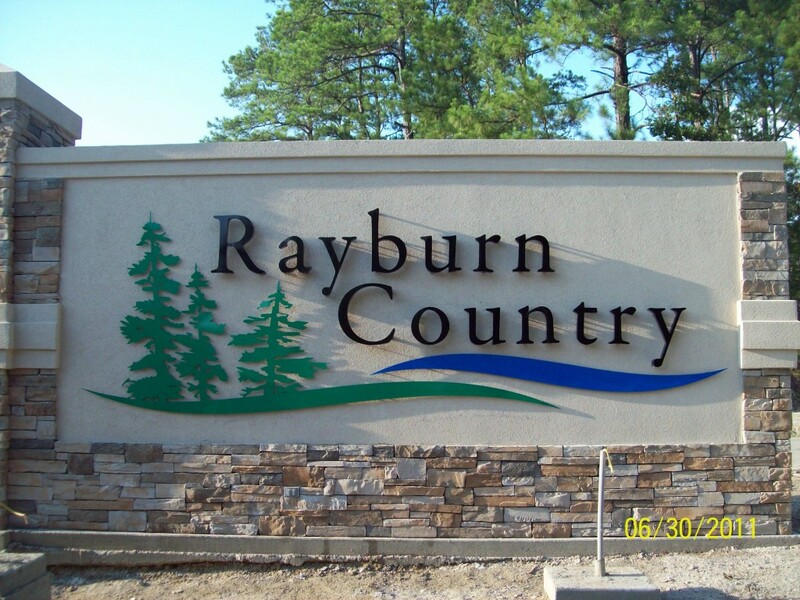 They can create digital signs, 3-D signs, all to your exact specifications. County Sign and Awning trucks and cranes can be seen all over the Golden Triangle, making businesses more visible to future clients. In addition to their high quality sign work, CSA is in demand for their Southeast Texas crane rental service, which comes with an experienced crew to get your job done efficiently. For many Golden Triangle businesses, the sign in front of your office is the first impression you make on a potential customer. 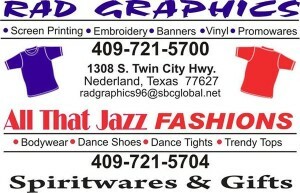 If you are ready to grow your church or Southeast Texas business, County Sign and Awning would love to help. 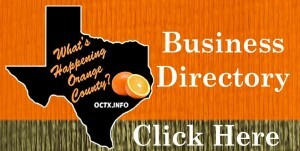 Click here for the County Sign and Awning Website. 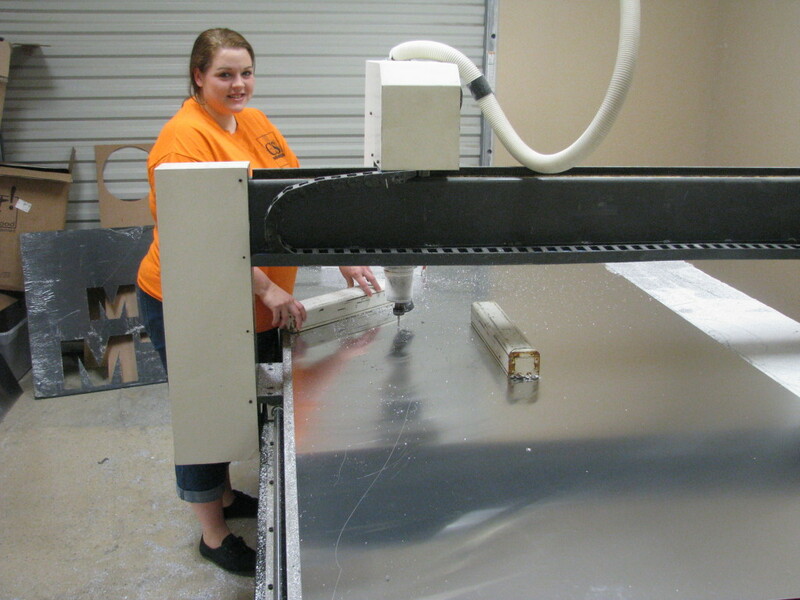 We hope today’s feature, Sign Companies in Beaumont TX – County Sign and Awning, was helpful for your business. Are you looking for more Golden Triangle church vendors that can help you? 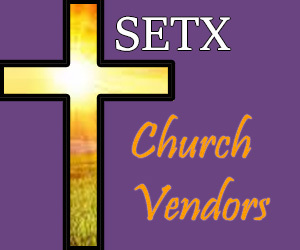 Stay tuned – or click here for our Southeast Texas Church Vendor Guide. At SETX Church Guide we enjoy bringing you information on the companies that are building Southeast Texas churches. 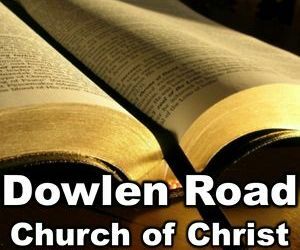 Can we help you promote your church, Christian business, or an upcoming event? 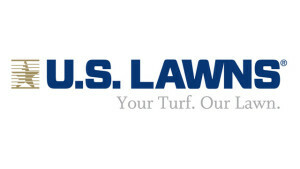 We would appreciate the opportunity to help you meet your goals. 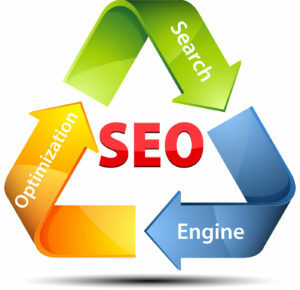 Ask about our state of the art Search Engine Optimization for Southeast Texas. When it is time for your church sign, call the experts at County Sign and Awning, serving churches and businesses across Southeast Texas, East Texas, and Southwest Louisiana. County Sign and Awning also has a Southeast Texas crane rental company, Crane Service & Auger. 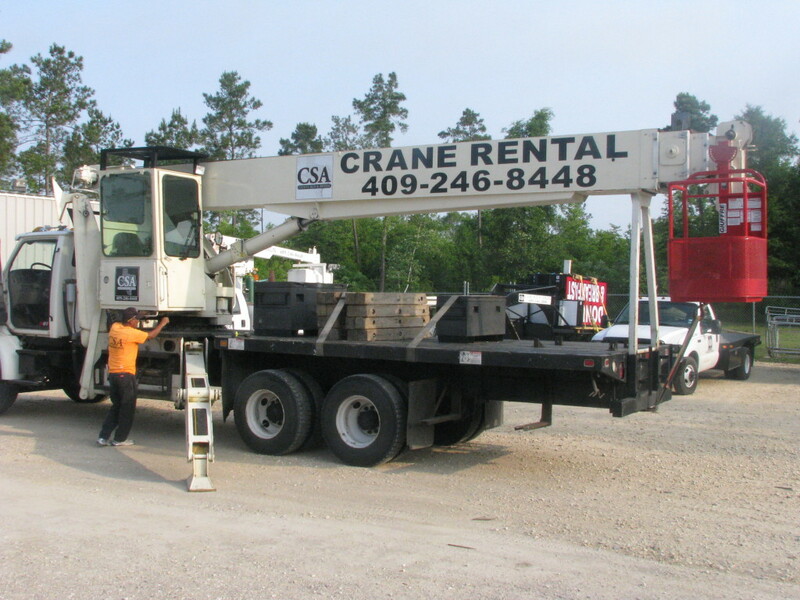 Their crane rentals come with an experienced crew to take care of your project safely and efficiently. 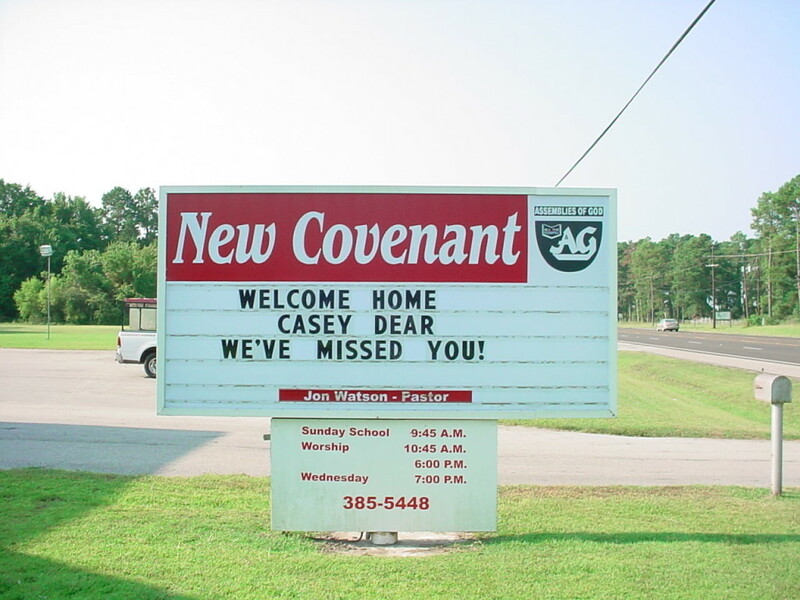 County Sign and Awning – Southeast Texas church sign design, installation, and more.